...the posts that no one loves? How do I know that no one loved on this post?? Because there are no comments! I don't know about you, but I have quite a few of these. Poor posts....they cried a little, then ended up sobbing all over my shoulder. They ruined a brand new shirt! But I am giving you, my dear readers, an opportunity to make one of them feel loved. You, and only you, can brighten their day. And you know what you get in return? ...and leave a comment! 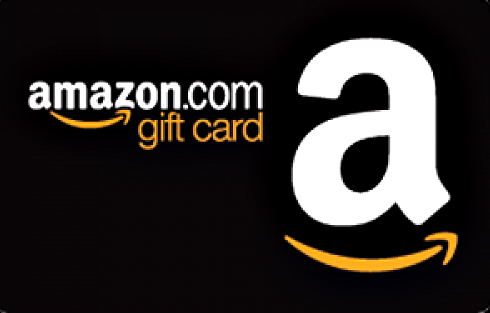 Be sure to complete the Rafflecopter dealy-do below so that I will know you are entered to win! Don't forget because there's a freebie at stake!! Making sure you have a comment Benita! :-) Thank you Darrielle! Glad you entered the giveaway! Have a great day! Thank you for commenting! I hope you like the recipe! Have a great day! I left my feminist manifesto on Suzy Homemaker. I don't do Twitter. You are too funny! I loved the manifesto! 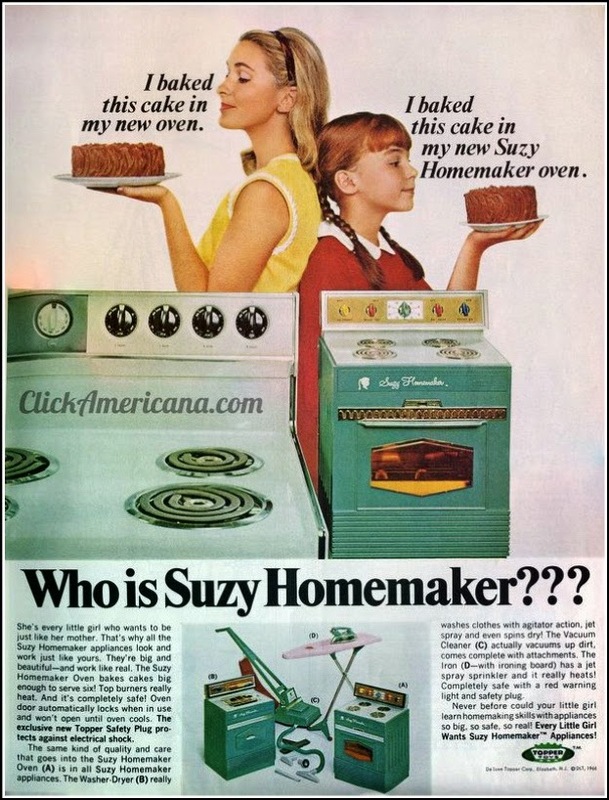 The Suzy Homemaker ad had me taking a trip down memory lane...ah the joys of childhood! I know...so many cool things back in the day! Thank you so much for commenting and entering the giveaway! Tammy, you are so sweet and I always appreciate your comments and encouragement!! It is so important! And thank you for commenting both places and entering the giveaway! You need to start a blog for your beautiful work!! Have a wonderful evening! Hugs!! Thank you for the chance to win "free stuff". And I'm so glad that you are not quiet and comment often! :-) I appreciate it greatly! Have a wonderful evening and thank you for entering my little giveaway! Thanks for the opportunity to win your giveaway!! Thank you for entering! I appreciate it greatly! Have a great evening! When I saw this post, I chuckled, your writing style totally delights me, but you knew that didn't you! Jemma, thank you so much and I'm so glad you enjoy it! Thank you for always leaving a sweet comment and for entering my giveaway! Have a great evening! Hugs!! Benita, I am so glad you visited my blog and I could follow you back here. Thanks for the giveaway and I hope you have a great week. Sherry, thank you for always having a wonderful link party! I appreciate your sweet comment and thank you for entering my giveaway! Hope you have a great week also! Hugs!! Cool! Thank you so much for the information! And thank you for entering my giveaway! :-) Have a wonderful evening! I love shopping at Amazon.com! Me too….because you can get anything and it is not store specific! Thanks so much! Thank you Marie! I love gift cards...so easy and versatile! Amazon is awesome. Thanks for the chance to win! Hi Benita......thanks for this awesome giveaway opportunity, I love amazon. Love your blog. Thanks so much! I'm enjoying yours also! Have a great day! Just wanted you to know that I have recently subscribed and have really enjoyed your blog. Thank you Joan! I appreciate it so much! I love chicken pot pie :-)) Your photo makes me hungry. Cute post, I love chicken pot pie too. What a great giveaway! Thank for visiting my blog, enjoy your day! Thank you! The Chicken Pot Pie is easy peasy to make! Thanks so much for commenting and entering! Have a wonderful day! I tend to miss about every other post and sometimes more because I am so busy and there are so many! But you know I love ya! The Suzy Homemaker post was interesting. 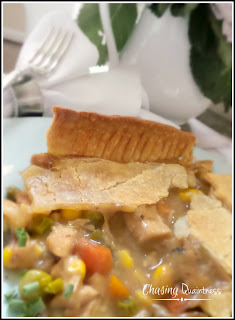 Chicken Pot-Pie is not for me as a vegetarian, but the more animal-friendly version is! It was definitely an interesting story, I had no idea! If you have a vegan version, I would love to get it from you for a friend of mine! Thanks so much! Julie, thanks so much for visiting and entering the giveaway! Have a great day! Back when I used to blog I can definitely remember having the posts that it just seemed like nobody cared about. Awww, you are so sweet, but no ma'am. I can't subject you to all that boredom! :-) Hugs!! I definitely have a few of those sad blog posts, too :( But we'll all keep showing each other some love! Thanks for the chance to win the giveaway! Most definitely! And sometimes reposting gives them a boost! :-) Thanks so much, I'm so glad you entered. Please send me a link to your blog! Have a great evening! Hi Benita! I found you through Surroundings By Debi! I spent awhile here on your blog and love your wordless posts/photos...your blog is lovely! Hi Kim, thanks so much for popping over and thank you so much for the sweet compliments. I want to change the blog up a bit to make it more visually interesting, but as you can see, that hasn’t happened! :-) I love your blog also…it is so peaceful looking and does give a “beachy” feel, which is what I presume you are going for. Like you, I’m determined to make friends in the blogging world. I’ve met some wonderful people and have enjoyed building those relationships. Question: how did you find your 5 for the Liebster? I am having a hard time finding new blogs. Thanks so much and have a great weekend! Thank you and thanks so much for entering! Donna, you are welcome and thank you for entering!